The Social Network – What’s Real? What’s Not? A Must Read! I just came back from seeing The Social Network, which Rolling Stone claims to be“The Movie of the Year.” I had low expectations for the film and believed that everyone was overhyping it, but after seeing it I will say that it is a great film. Why? It tells the “true” (really, how true is it?) controversial story of how Facebook began, which is currently the number 2 most visited website in the United States behind Google. Since I am a social media nerd, I had to do my research as soon as I got back to campus to see what was real in the film and what was more for the cameras. 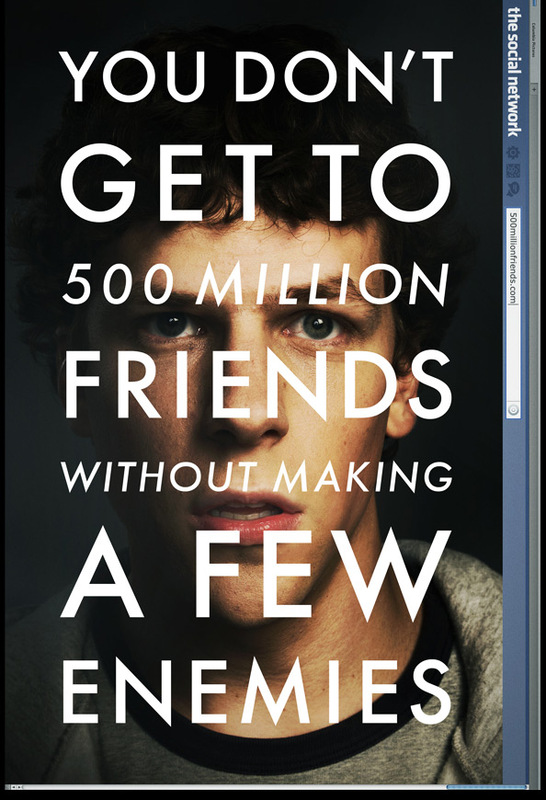 I had to know if Mark Zuckerberg was as big of a jerk as the movie makes it seem. I just spent the past hour or two reading different articles online, and was surprised by my some of my results. I even was able to get my hands on the original articles from The Harvard Crimson that were mentioned in the film. What great free press for the school newspaper! I thought this website had a lot of information that I had not seen in the other articles I read. I also like the “Reel Face” vs. “Real Face” section they have so viewers can see the real faces behind Facebook compared to the actors who played them. I was surprised by how many actors actually resemble the people they played. Vanity Fair found all the original newspaper articles from The Harvard Crimson that were mentioned in the film and gave a short summary of each scene they are featured in. How off is the film in portraying the reality of the Facebook situation? How Harvard is reacting to the film. Also learned what a “final club” is reading this article. It’s comparable to a fraternity or sorority. An interesting article I came across about Zuckerberg breaking into a Facebook user’s private email account. This incident was not shown in the film, which I read Zuckerberg should be happy about. Final verdict based off of my research: Many details are left out in the film to make Eduardo look completely innocent, while he really could have been the villain. Harvard does not seem supportive of the film at all and Zuckerberg does not seem too concerned with it. I want to see an interview with Eduardo about this film. I can now sleep tonight after reading all of this. Recently, it has been hard to ignore the new Foursquare application phenomenon that has taken cell phones by storm. It has brought social media to an even higher level than it was before and expanded what users can do on the net and on their phones. What is Foursquare? Foursquare is free software for mobile devices that allows users to “check-in” at venues around the world by using the mobile website, texting, or by using the mobile application. 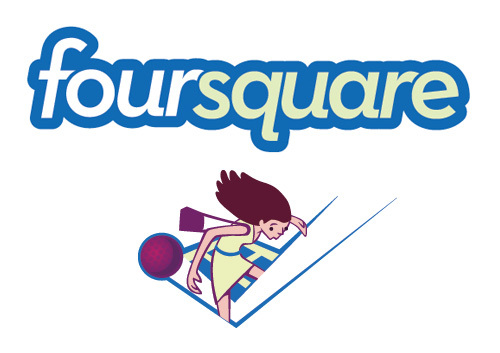 Foursquare started out in 2009 with limited availability, but fully launched in January 2010 worldwide. As of March 2010, the service had 500,000 users internationally. As of July, Foursquare averages 1 million check-ins per day. Users can not check in at a computer (only on a mobile device), but they can still update their profiles and view other user profiles as well. When users check into locations, they are awarded points and sometimes even badges. For example, I recently acquired the “Superstar Badge” because I had checked into over 50 different venues. I currently have 13 badges. Another one of my favorites is the “Swarm Badge,” which is a badge a user receives when they check into a venue that 50 or more other people are also checked into. I received this badge when I checked into the Washington Memorial on the 4th of July while I was visiting DC. Users can have their check-in information automatically sent to Twitter or Facebook, or they can even hide their location too. When a user is checks into a venue, they can see the other people also checked-in and view their profiles. The person who has checked into a venue the most becomes the mayor of that venue. I currently am the mayor of my residence hall at Hofstra and the Recreation Center at Hofstra. My school has a location for every building on campus. Want to check-into a place that isn’t on Foursquare yet? You can add it very easily and quickly. There are many opinions about this new application. Some people merely see it as a game (which is what it first started out as), while other people see it as a new stalking device. There is more to Foursquare than what meets the eye, and people are noticing this. This past month, Facebook offered Foursquare $120 million (according to Mashable), but backed out when Foursquare asked for 25% more. While doing quick research, I also saw that Yahoo has tried to buy Foursquare several times and possibly even Microsoft. 1. It’s informational – When you check into a venue, you have the availability to write a tip/review about your location. Users are able to read this tips when they select the venue on the program. This feature comes in handy when you are looking into going to a restaurant that you’ve never eaten at or you are in a city you’ve never visited before. I have received some great feedback when I checked into a venue. While I was in Boston last week I needed to use a restroom. I checked into the Borders I was at, and someone happened to write which level the bathroom was located on. This is funny because I actually could not find it until I read the tip on Foursquare. 2. Sales and Discounts! – Companies are taking full advantage of the free marketing they can use with this program by adding “specials” at their venues. 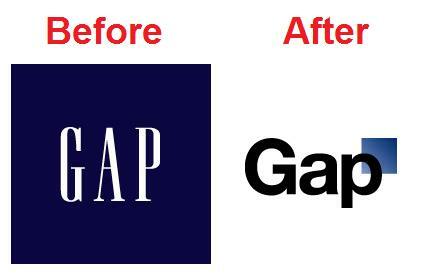 This is becoming more popular, and I saw it a lot at venues in Boston. For example, the American Eagle near my house in CT had a special that if you checked into the venue and showed the cashier, you received 20% off your entire purchase. The Whole Foods in Boston had a special that if you were mayor of that venue, you would receive a free cheese pizza. When you check into a venue, it shows you the specials nearby. If the venue has its own special, there is a button that says, “Special Here.” These specials are nothing to joke about. People make fun of this application, but it’s helping out businesses (marketing and sale wise) and helping consumers save money. I am sure the popularity of this application will grow even more with businesses, so look out for more specials near you! 3. Free GPS Location Service– In a new city or area and you don’t know what’s by? When you click the “places” program on the program, it lists all the nearby venues and an approximation of how far you are from each venue. Of course, you would need internet capabilities on your phone to perform tasks like this. 4. Run into Friends, by Accident!– While I was home last week, I checked into the mall. 30 minutes later my friend texted me, “Are you at the mall right now? I just checked-in and saw that you recently checked-in too.” We ended up meeting up and chatting for a couple of minutes. If it wasn’t for Foursqaure, we might not even have run into each other. 6. It’s Fun!– I enjoy collecting different badges and competing with my friends over who has the most points. You can see your points from the week compared to the rest of your friends’ on a “leaderboard.” You can also see who has the most points overall in different cities by viewing the leaderboard of the city you are currently checked into. I can’t compete with these people…they must check in everywhere every second of the day. I try to limit my check-ins to no more than 12 a day (which is still a lot compared to my friends). 7. Brag About Where You Are– In an exotic location? On vacation? Check into the Eiffel Tower in Paris and tweet it so all of your friends at home can be jealous! Foursquare is growing everyday, and I can’t wait to see where it goes next. Say “no” to Facebook Places and “yes” to Foursquare! Who knows, maybe I will even see you around at your next check-in.